Mid State Tractor Heritage Association, Inc.
For The Kids Of Today! 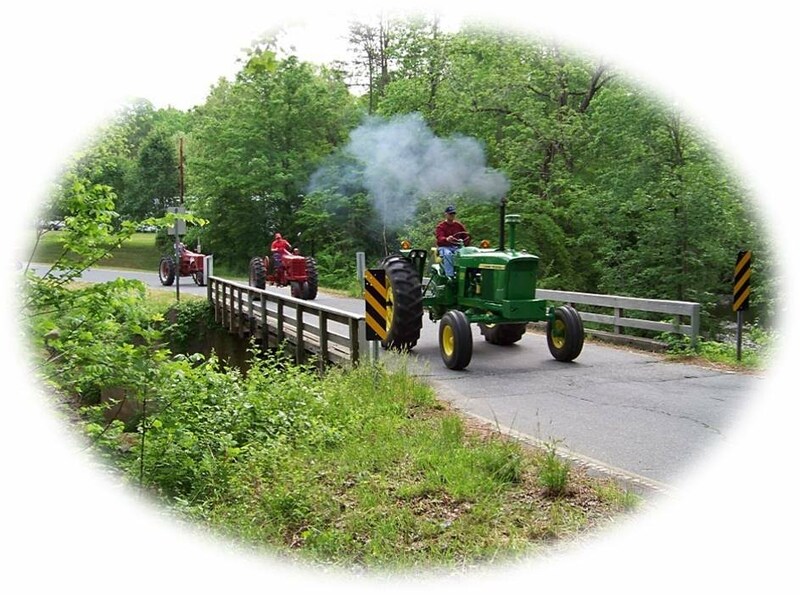 The purpose of the Mid State Tractor Heritage Association Inc. is to raise funds for our scholarships that go out to graduating seniors from Randolph County High Schools who are going into agricultural related studies. We have also made donations in the past to children in need organizations. Past recipients include Brenner Children's Hospital, Victory Junction Gang Camp, and Jim's Kids from Randolph County. We are a non-profit organization that holds fundraising events such as tractor rides, parades and shows in central North Carolina. Come out with your tractor and/or your family and friends to enjoy the fun at our tractor parade and show. The event will be held at the Bicentennial Park 135 Sunset Ave. Asheboro, NC 27203. In the case of bad weather/rain we will announce the cancellation of the event to be held on the rain date provided. There will be trophies awarded in several classes, games for tractors and lawn mowers. A kiddie tractor pull and a Little Miss and Mister Mid State Tractor Heritage Association pageant. We will also have food and vendors at the show. The proceeds for this event will benefit the MSTHA Scholarship Fund!